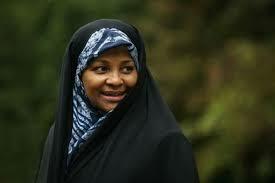 Washington: U.S police has arrested Marzieh Hashemi, an American-born journalist and anchor working for Iran’s English-language Press TV television news network, for unspecified reasons. Relatives had been unable to contact her for over 48 hours, and only recently learnt about her detention. Even though there are no charges against her, Hashemi informed family members of mistreatment at the detention center. She said her hijab had been removed against her will, and that she was being treated as a criminal. Prison officials have also denied her access to halal or vegetarian dietary options and she has been living on only bread and crackers for several days now.